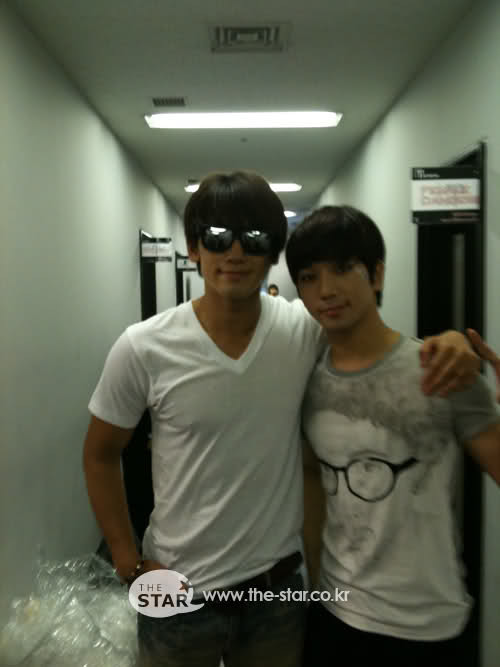 Categories: General, MBLAQ Musings | Tags: Bi Rain, Hyun Bin, Immortal Song 2, Joo Hyun Mi, Jung Byung Hee, Jung Byung Hee images, Jung Ji Hoon, Kim Junsu, Korean entertainment, Korean Musical Theater, Korean Popular Music, Korean R&B, MBLAQ, MBLAQ Choreography, MBLAQ Cry, MBLAQ G.O, MBLAQ G.O images, MBLAQ Hello Baby, Musical Theater Actor G.O, Musical Theater Actor Jung Byung Hee, My Myooz, Seopyeonje, Seopyeonje The Musical, The Musical Seopyeonje, Universal Arts Center Seoul, Xia Junsu, Yoo Seung Ho | Permalink. An award? For moi?!! I am duly humbled and deliciously delighted that my dearest, sweetest (and inspiring) friend, Kfangurl of The Fangirl Verdict felt that I brought a little sunshine to her life and, as a result, nominated me for a Sunshine Award. And, if that wasn’t enough, my little baby MBLAQ sister, Nelly of MyMyooz also nominated me. Really, though, if ever there were rays of sunshine both here in the blogosphere and simply in general, these two darling ladies are all that and more! Kfangurl and I go way back…way, way back and I am one lucky blogger to have her in my corner as both mentor and friend. Nelly and I bonded and I mean BONDED over our mutual love, respect, and ardent adoration of MBLAQ’s main lead vocal, G.O, and this is a bond that will never be broken even in light of the latest news of alleged departure of two of the five members of the group. But…please, let’s not go there right now, because I just can’t…. And now, what’s the deal with this award? Categories: General | Tags: Arang & The Magistrate, Bi Rain, blogging, Byung Hee World, Coffee Prince, Daniel Choi, Field of Dreams, Ghost K-Drama, Gong Yoo, Ground Hog Day, Ha Yeon Soo, I'm A Cyborg But That's Okay, Im Soo Jung, 유령, Jung Byung Hee, Jung Ji Hoon, Kimbap, Korean Drama, Korean drama Ghost, Korean Enter, Korean food, Korean Music, Korean Musical Theater, Korean R&B, Ku Hye Sun, Lee Joon Ki, Lee Tae Kyun, MBLAQ, MBLAQ G.O, My Myooz, Noraebang, Ok Joo Hyun, Operation Proposal, Park Chan Wook, Park Eun Bin, Phantom, Potato Star, Roberta Flack, Secret Garden, Seopyeonje, Seopyeonje The Musical, Shin Min Ah, So Ji Sub, Sun Sign Scorpio, Sunshine Blogger Award, The Fangirl Verdict, The First Shop of Coffee Prince, The Fugees, The Kingdom of the Winds Musical, The Musical Korean Drama, Ty Project No. 1, TyKeys, Tykeys Old & Young, Yeo Jin Goo, Yoo Seung Ho, Yoon Eun Hye, Yoon Sang Hyun | Permalink. I owe a lot to Rain. In fact, I owe him everything for where (and most likely who) I am today in my short, but turbulent career as a fangirl. He put South Korea on the map for me in more ways than one. 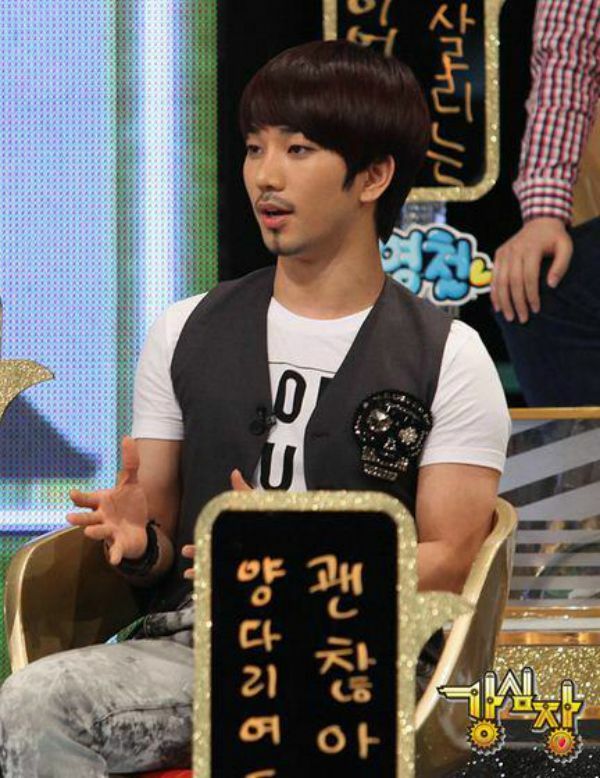 He led me to MBLAQ’s G.O (and I am forever grateful – *bows* profusely to Rain). Contrary to probably the opinion (and belief) of many, I still have a very special place in my heart for Ji Hoon. And, I certainly have a deep and strong admiration for him as an actor, singer, and performer. Most importantly, however, I have a sound respect for him as a man. So when I heard he was returning to the small screen in way of a 16-episode drama entitled My Lovable Girl, my interest was piqued. Categories: General, K-Shot of Hot | Tags: Bi Rain, Bi Rain images, Bi Rain on television, f(x), Full House, I'm A Cyborg But That's Okay, Infinite, Infinite Hoya, Infinite L, Jung Ji Hoon, Jung Ji Hoon images, K-drama, K-pop, Krystal, Krystal Jung, My Lovable Girl, Rain, Rain images, Sang Doo Let's Go To School, The Fugitive | Permalink. I think I am suffering from “Double Jung Syndrome.” You know that uncontrollable and feverish urge to love on two Jungs at once? Yes, I am here to set the record straight on my fan girl affliction mostly because I have been living with the fear of being ostracized by the Cloud (Rain’s fans are called ‘Clouds’) community for showering my love, affection and attention on another Jung besides Jung Ji Hoon – Jung Byung Hee (also known as G.O, main vocalist for MBLAQ). Categories: General | Tags: Bi, Bi Rain, Bi Rain Clouds, Bi Rain images, G.O, G.O images, Ji Hoon Jung, Jung Byung Hee, Jung Byung Hee images, Jung Ji Hoon, K-culture, K-pop, Korean entertainment, Korean Musical Theater, MBLAQ, MBLAQ images, Rain, Rain images, Seopyeonje The Musical, Seoul, South Korea | Permalink. 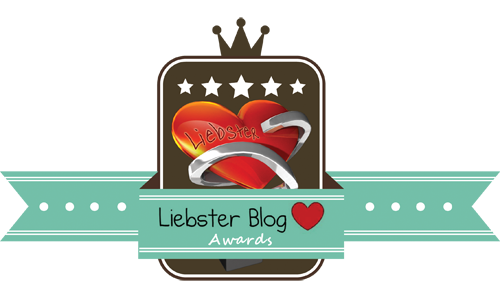 I am touched, honored and pleased to have been bestowed with two Liebster Award nods from two delightful fellow bloggers (and Jang Hyuk-loving fangirls), Stuck On Hyuk and Ahjussi Fan. Thank you my dears for this lovely honor. The blogosphere is an amazing place filled with many amazing people writing about all kinds of amazing things. I am happy to be a resident here along with Stuck on Hyuk and Ahjussi Fan whose blogs are solid places to find a whole lot of Jang Hyuk love and other K and J-loving goodies! On to the Liebster….. Categories: General | Tags: Bi, Bi Rain, Bi Rain images, Changmin, DBSK, fangirl, Full House, G.O, G.O images, Hyun Bin, J.eA, Jang Hyuk, Jean Claude Van Damme, Ji Chang Wook, Jung Byung Hee, Jung Byung Hee images, Jung Ji Hoon, Jung Ji Hoon images, Junsu, K-culture, K-drama, K-drama OST, K-pop, Kale, Kim Junsu, Kindle, Korean Bibimbap, Lee Min Ho, Liebster Blog Award, MBLAQ, MBLAQ G.O, ninja assassin, Nook, Operation Proposal, Photography, Pure Barre, Rain images, Shim Changmin, Sung Joon, Sung Joong Ki, Sungkyunkwan Scandal, Surfing, The First Shop of Coffee Prince, Tohoshinki, travel, TVXQ, vegan, veganism, Warrior Baek Dong Soo, Xia Junsu, Yoo Seung Ho | Permalink.